Wan Qingli is a painter, teacher and art historian. From 1963 to 1968 he studied in the Department of Art History in the Central Academy of Art. In 1967-1968 he was detained in the niupeng (‘cowshed’) where he met Li Kuchan, Li Keran, Wu Zuoren and Huang Yongyu. 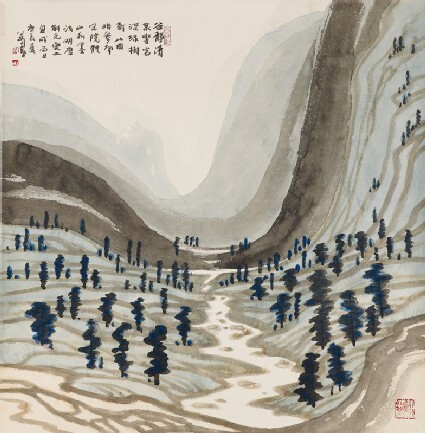 He worked as a farm labourer from 1968-1973, and later studied painting with Li Keran and Lu Yanshao. After earning a PhD (1989) at the University of Kansas, he joined the art department of Hong Kong University where he was appointed Professor in 1999. In 2005 he was appointed Director of the Academy of Visual Arts in the Baptist University, Hong Kong. 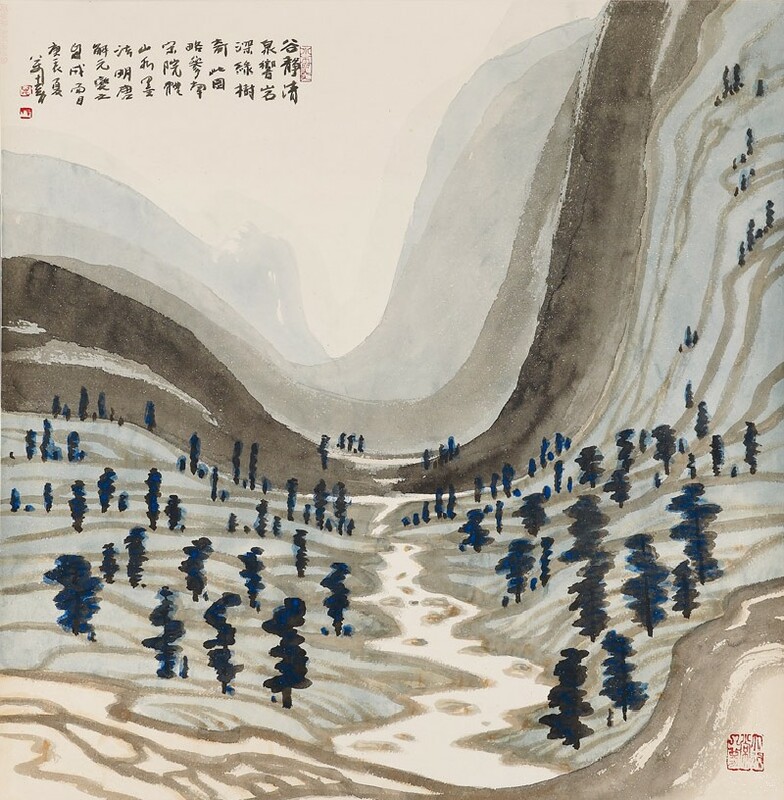 Among his writings on Chinese 19th and 20th century art, his study of Li Keran is definitive.